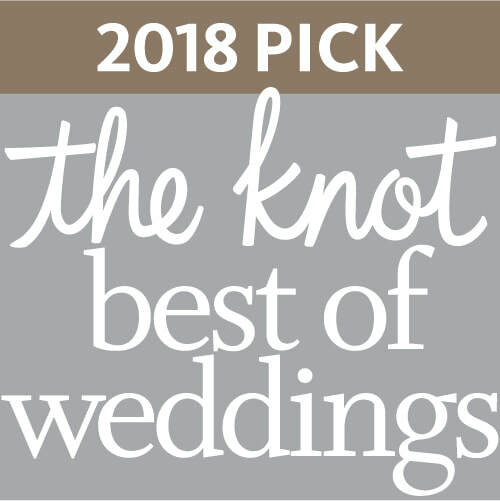 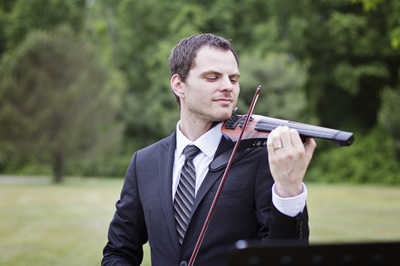 Shawn has been performing for wedding ceremonies, receptions, parties, dinners, studio sessions and many other functions throughout South-East Michigan for over a decade. 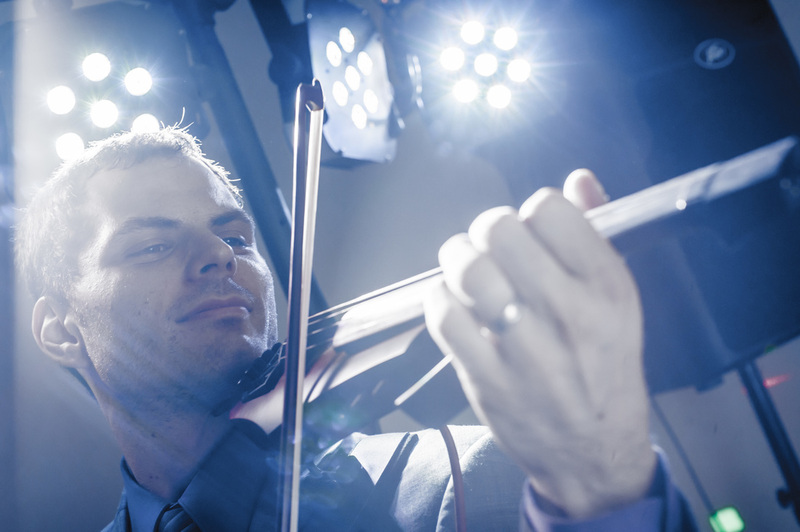 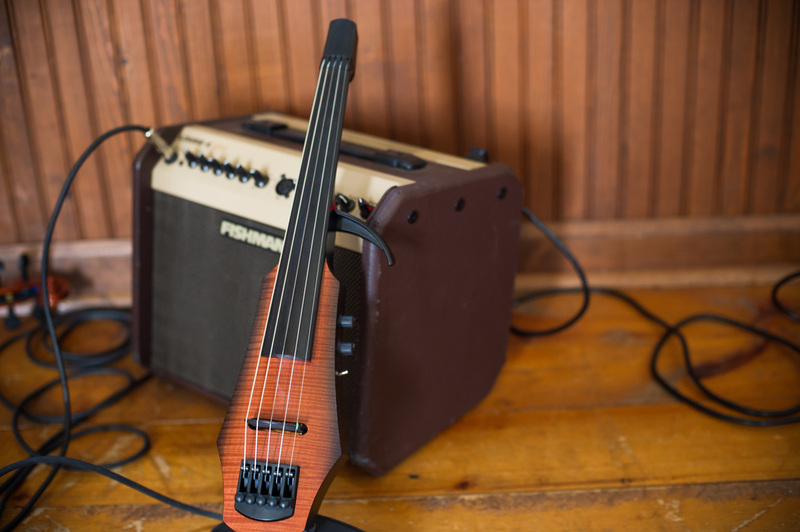 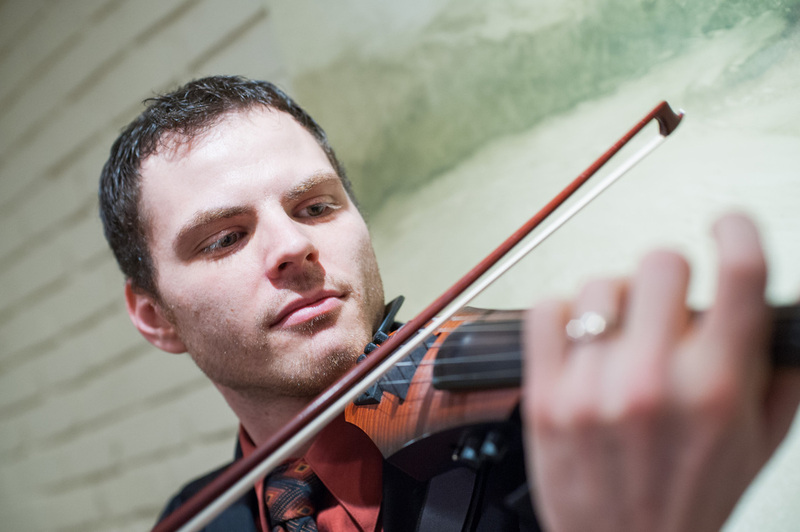 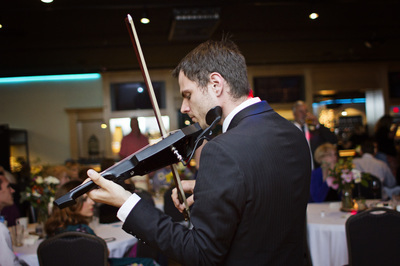 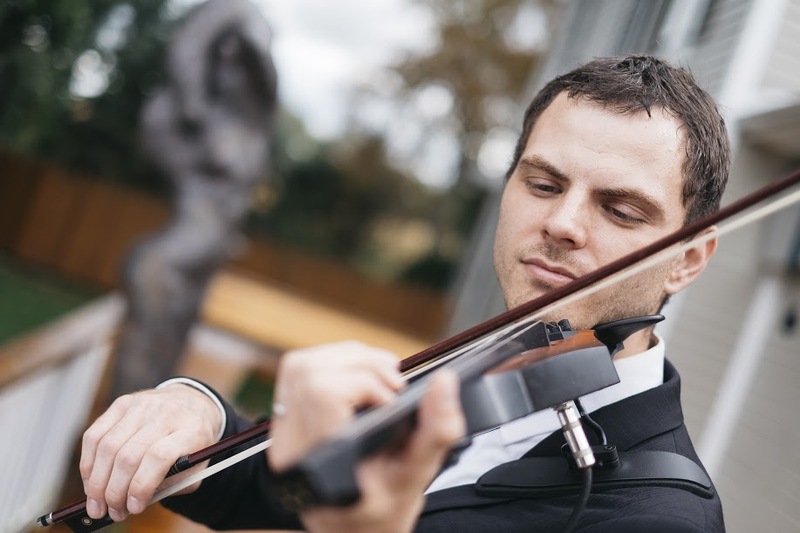 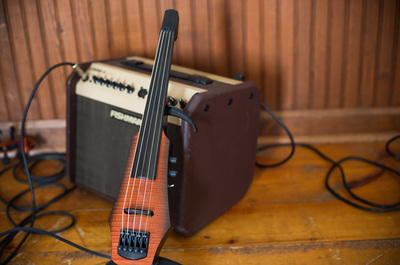 ​Shawn can perform as a solo violinist (Acoustic or Electric) for your ceremony creating not only an intimate solo violin performance but also create a large multi-musician sound with looping effects. His musical skills span beyond classical music. 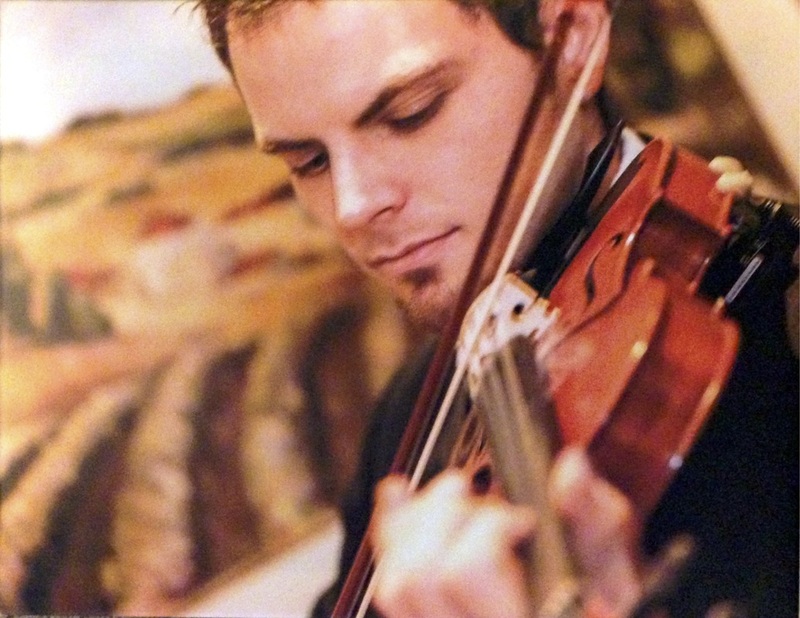 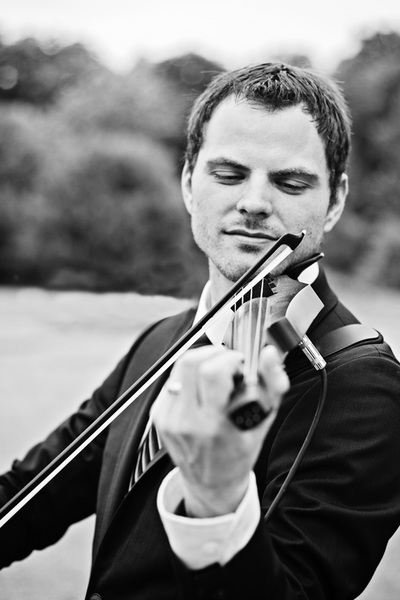 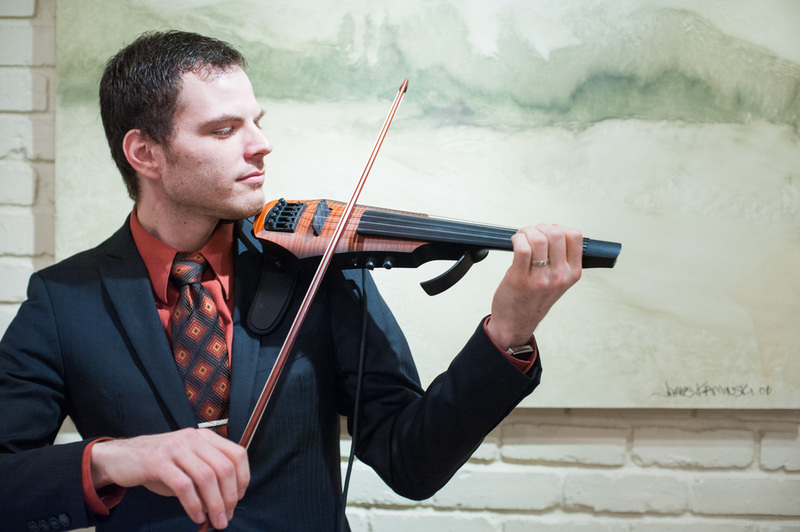 As a solo violinist he has performed Jazz, Fiddle, Rock, and many more styles. 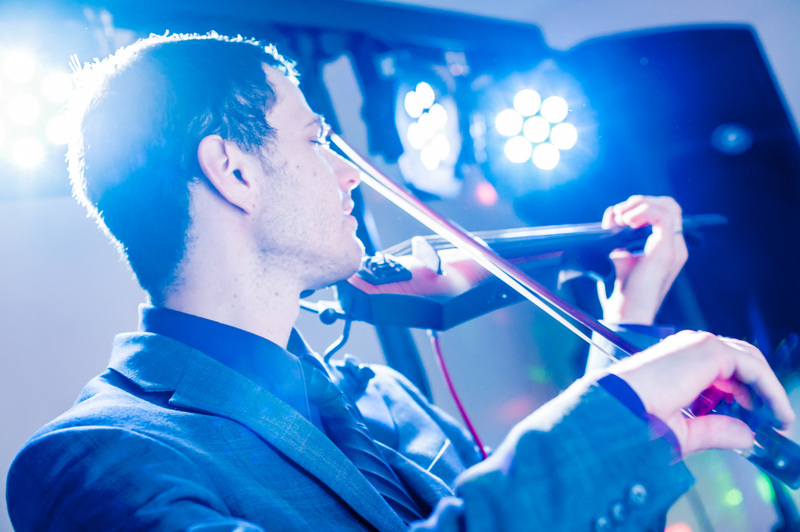 If you have any special song requests Shawn would be happy to arrange it to make your event special and personalized for no extra charge! 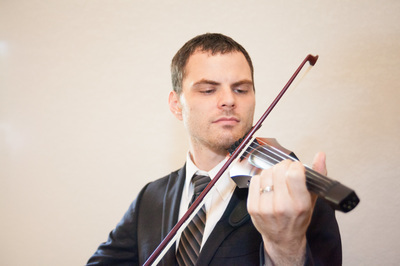 Please do not hesitate to contact Shawn for questions on rates, and services. I will be phasing out DJ-ing in 2017 to focus more on my stronger passion of violin playing. 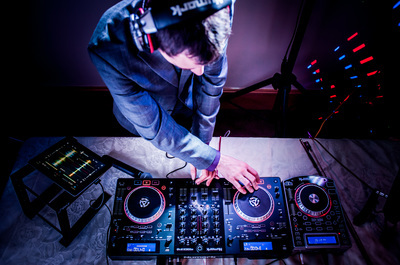 Below are some videos with examples of different techniques that I use. If you are curious to other songs that I have played in the past just go over to the music options page.